So, even though the weekend is still a long way to go, but it’s not gonna hurt everybody if you make a plan about places you want to go, places you want to enjoy the rest of your day in a nice weekend. In a place like Jakarta, where it seems to be no other places to go, you can find the gems that hidden somewhere still. But it can be a little tricky because sometimes all those places are less popular and less known by usual people, even the locals in Jakarta. But don’t worry, we here to help you with the weekend gateway destinations from Jakarta you never thought possible. A bit longer than aesthetic places in Jakarta for photo hunting maybe, but it’s gonna worth it. Let’s go to the first one. As the first place in the weekend gateway destinations from Jakarta you never thought possible, we want to introduce you to a place named Bandar Jakarta. Basically this is a heaven for seafood lovers. They can have almost everything in here, all of them are fresh from the ocean located nearby. The city also has a beautiful forest, a place that is really quiet and well developed in order to meet the demand of Jakarta people. Easily a good location for stress relieving with a different picture of Jakarta that can calm everybody’s mind. Just come here and feel the experience for yourself. 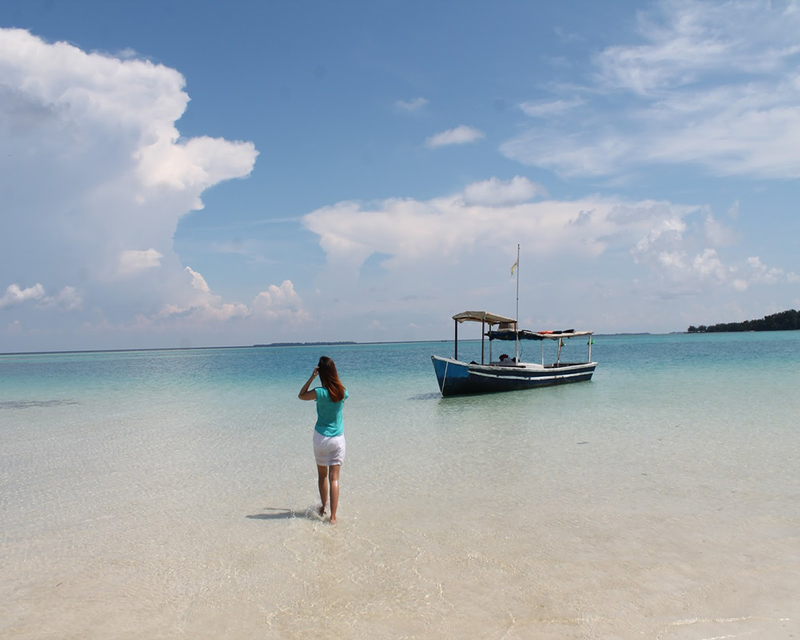 For having a wonderful experience of vacationing in a tropical island, Jakarta also has a similar location called Kepulauan Seribu or the Thousand Islands if you translate it directly. 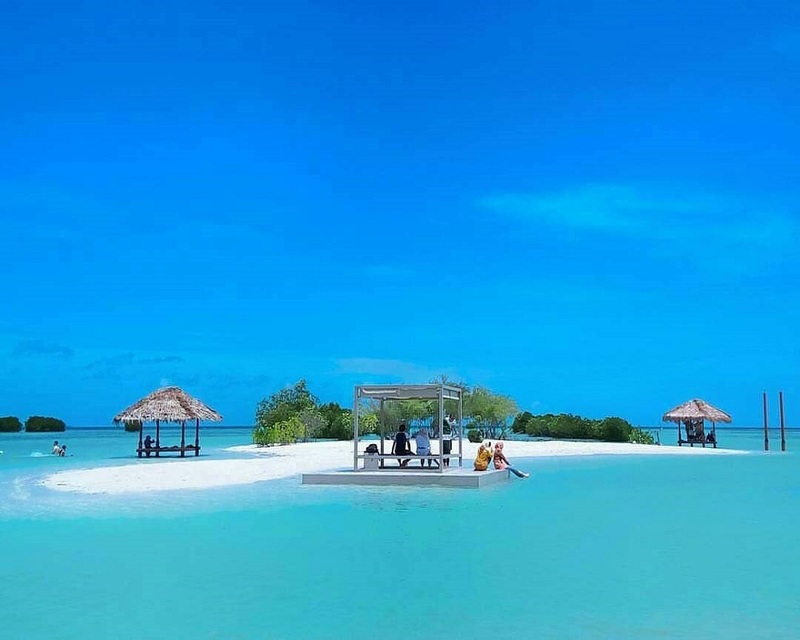 However, this group of islands have some spectacular locations worth visiting. Start to go for it for the best vacation experience from the weekend gateway destinations from Jakarta you never thought possible. 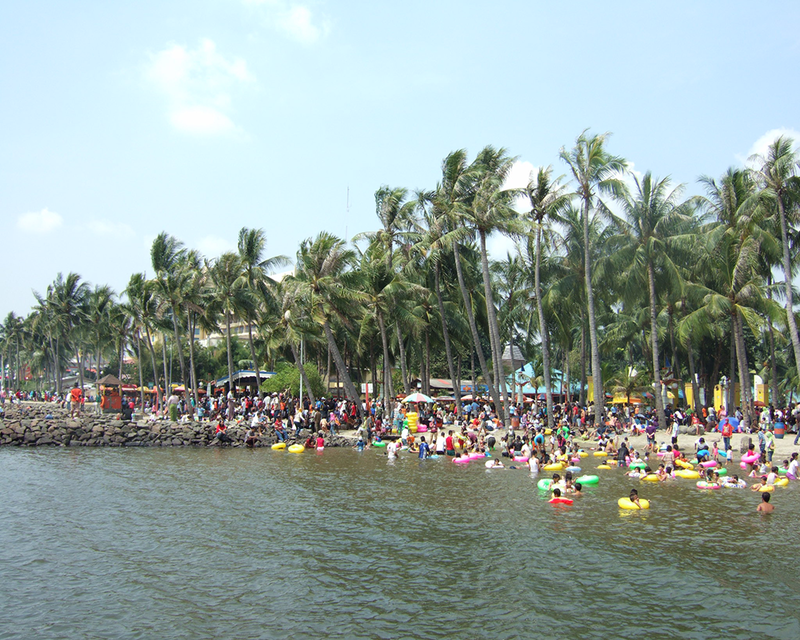 One of the famous and memorable location of Jakarta is Ancol. From the old days even toay, the place still stands for its name. 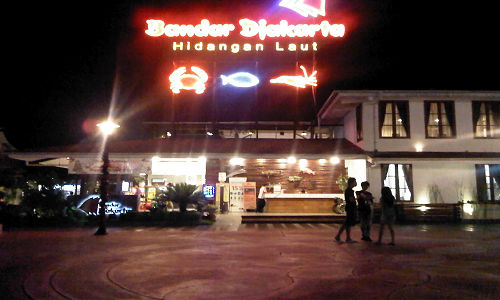 Ancol Beach is a complete entertainment gateway thanks to the location around, which is Taman Impian Jaya Ancol. You can also find the other ones like Dufan, Seaworld, and the Ocean Dream. 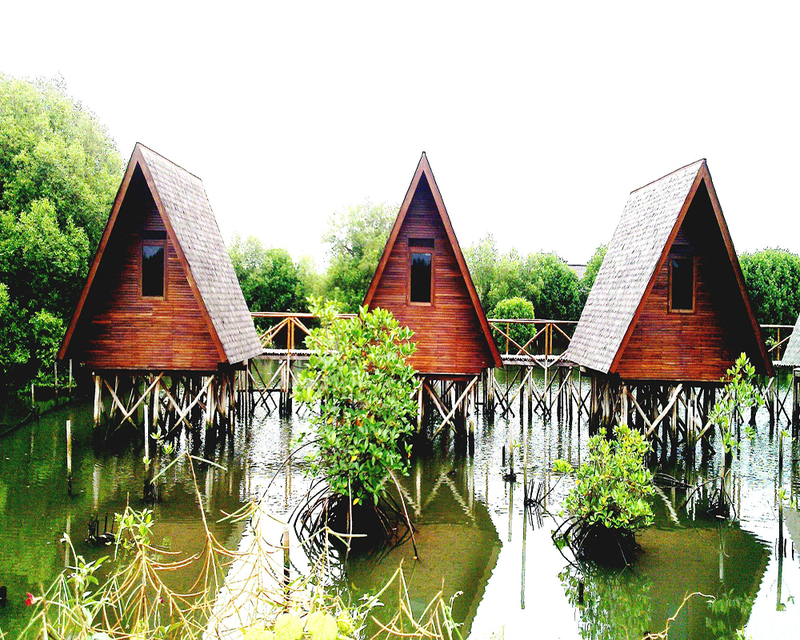 The next one in weekend gateway destinations from Jakarta you never thought possible is the Bidadari Island. 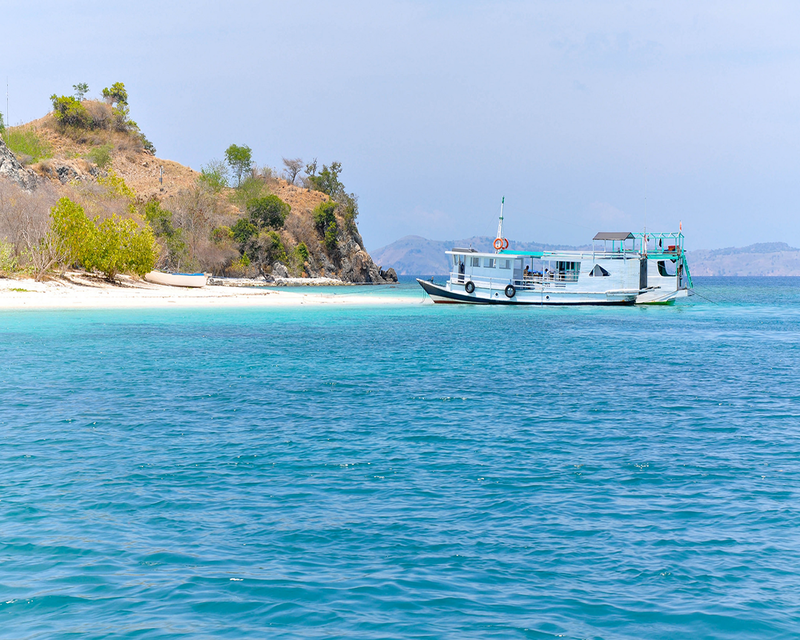 You can find it as one of the islands inside the area of Kepulauan Seribu. Many people love to visit it in order to find the historical buildings and the rare animals, including the dolphins. 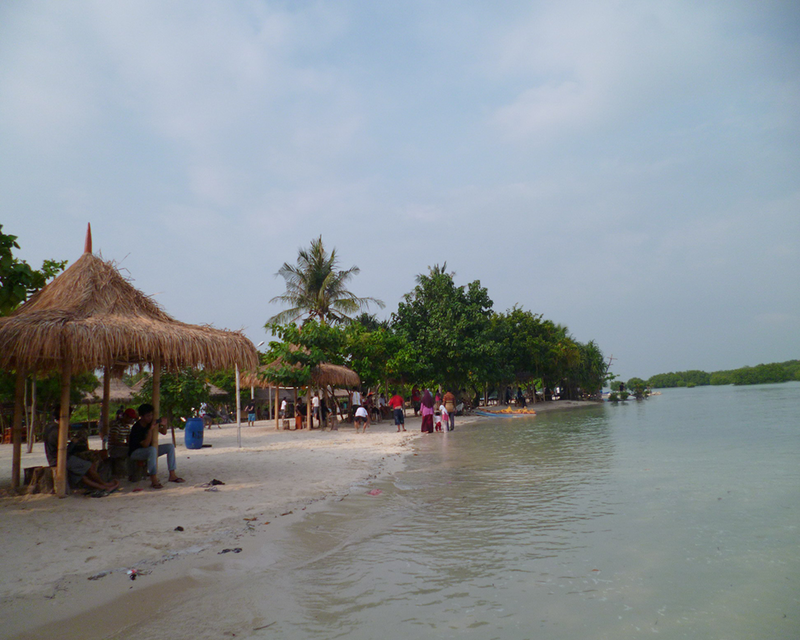 As a part of things to do in Jakarta during lebaran, there’s an island named Pari Island, which basically a place where you can enjoy the beach attractions. Around the island, you can find about three different beaches like Perawan beach, Dermaga Bukit Matahari, and also the Pasir Kresek. Still inside Kepulauan Seribu, you can find another island called Pramuka Island. The tourists from both local and foreign do love to visit the beach, because they can dive around a very clear and maintained location to see how wonderful the underwater biota is. 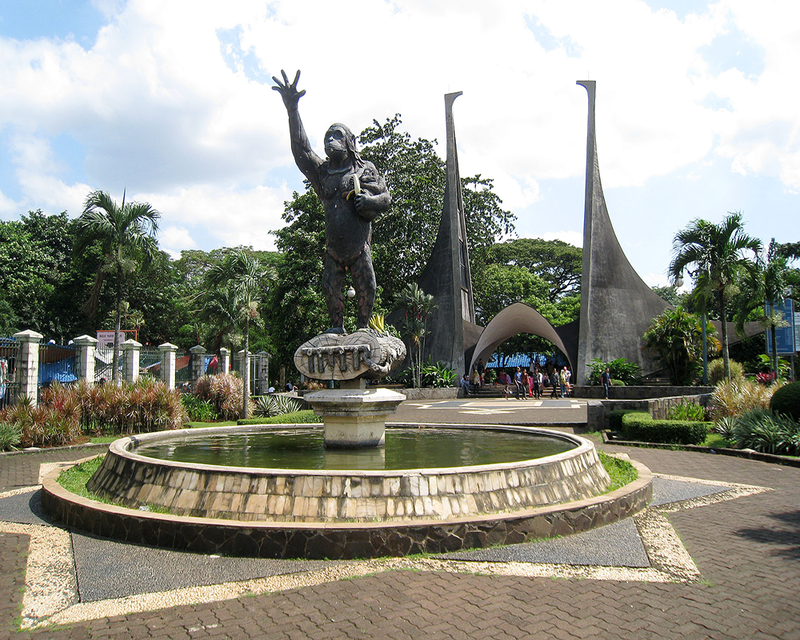 As one of the weekend gateway destinations from Jakarta you never thought possible and also a good one in best holidays near Jakarta, Ragunan Zoo is always a favorable place in our heart. 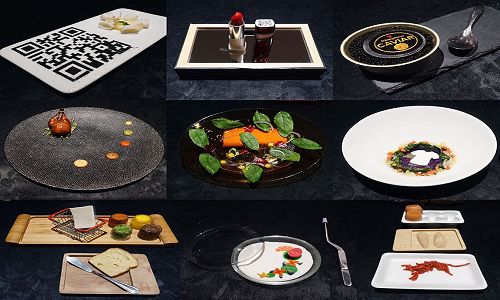 Inside, you can find up to 300 different animal species that treated nicely. It’s a very useful educational place for everyone. 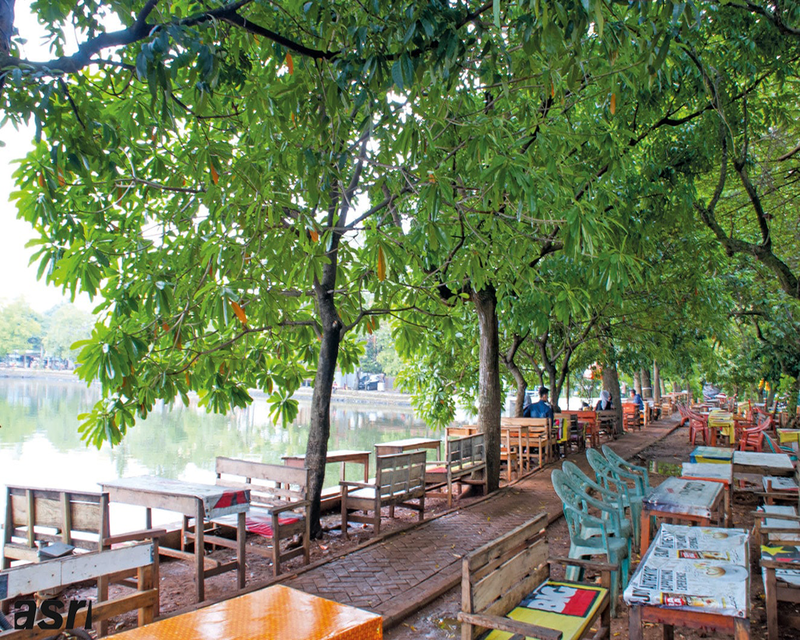 We already described this place completely in Setu Babakan the tourism place of Jakarta. For a short description, this place is a combination of a nice natural place and also the cultural spot that best for learning all about Betawi.